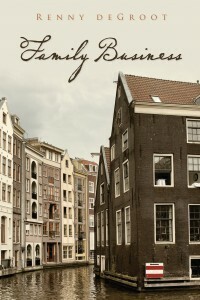 Hi folks – for my Canadian fans, you can now buy my debut novel Family Business here through the website. 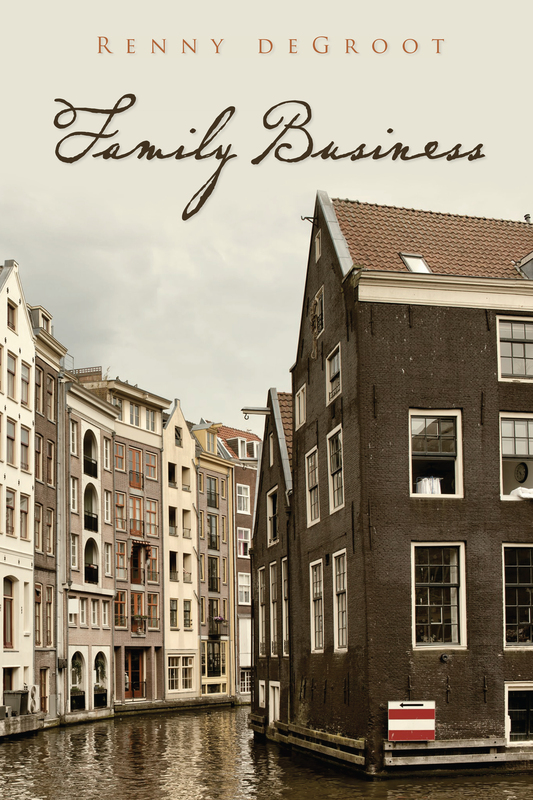 Click on the tab for Family Business and scroll down to select the option for the print book. You will be taken to the secure Paypal page to complete the purchase. You could also purchase the book by selecting the amazon.com button – they will accept your purchase; however, the book is shipped from the U.S. so you will be charged quite a bit for the extra shipping. If you were bundling the purchase of this book with others from amazon, it might be worthwhile – otherwise Canadian customers are better off purchasing the book via the website. International customers are encouraged to check with the local amazon affiliate (ie amazon.co.uk or amazon.fr, etc) in the ‘English books’ category. It is now available most places. Just ordered a copy. I’m sure it will be a very good read. Congratulations!! A very readable book, important and illuminating to anyone with a Dutch heritage (including me), picturesque character development and well thought out. Highly recommend this novel and looking forward to more from this author. I agree with Susan’s last comment. Proofreading errors distract the reader and detract from the book.